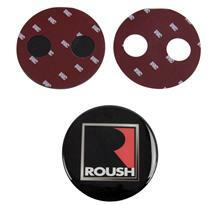 Add a custom touch to the trunk of your S197 with 2005-2009 Mustang trunk & deck lid emblems. These faux gas cap emblems from Late Model Restoration are the perfect way to show everyone what kind of Mustang you drive! 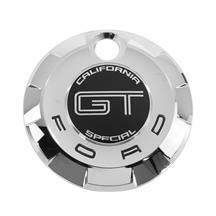 Choose from Cobra, GT, GT500, and Bullitt logo gas cap emblems to customize your trunk! Get a custom, show winning look on the trunk of your S197 with a decklid faux gas cap emblem from Latemodel Restoration. 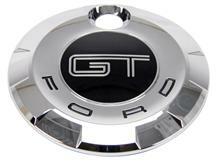 Choose from Cobra, GT, GT500, and Bullitt logo emblems to get your Mustang looking better than the rest!